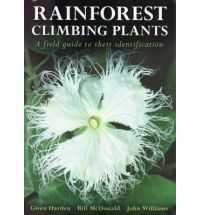 This Guide offers, in symbol and keyword format, a substantial overview of the plant world. 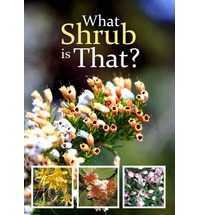 It is ideal for land-care students, gardeners, and for whomever a quick plant identification or reference is needed. For the conscious observer, a plant becomes more than the sum of its parts. The plant can be experienced as an unfolding event that moves through the seasons from seed to leaf to flower to fruit and to seed again. Make this comprehensive and robust guide your companion wherever you live...city or country. Use it to look for and to check details; to classify, to reference, to compare and to remember keywords for later research. Very soon your eyes will become more discerning and your discoveries will be a richly satisfying source of inspiration. Living with, understanding, and respecting the omnipresent processes of Nature by way of personal, direct observation will help cope with the environmental changes that inevitably lie ahead. 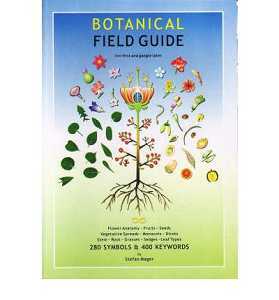 Botanical Field Guide features: 8 pages in full color on sturdy card pages, protection coated on both sides. It contains more than 280 symbols and more than 400 keywords, with definitions, flower anatomy, fruits, seeds, vegetative spreads, monocots, dicots, stems, roots, grasses, sedges, leaf types, and more.